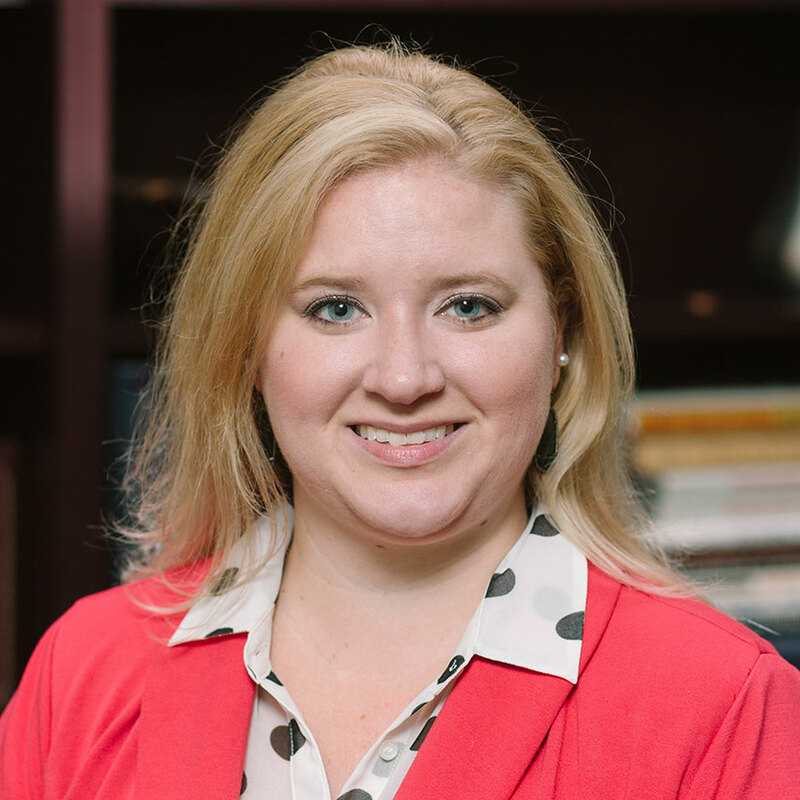 Stephanie joined Oak Associates, ltd. in 2014 and is the Director of Client Services. Prior to joining the firm, Stephanie worked for Charles Schwab & Co., Inc. as a Client Service Manager for the Retirement Plan Services Group. She received her BS in Business Administration from The Ohio State University with concentrations in Marketing and Economics. Stephanie maintains her Qualified 401(k) Administrator designation with the American Society of Pension Professionals and Actuaries.